In partnership with St. Columba's Catholic Primary School, we are pleased to offer the following iPads and iPad accessories which have been specifically chosen as the preferred configuration for your School's ICT program. 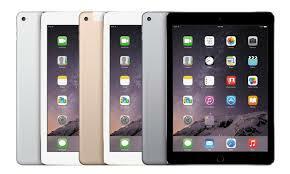 The recommended model is the Apple iPad (6th Generation) in either the 32GB or 128GB storage capacity. Click here to compare the different iPad models. Special pricing is available only to staff and students of St. Columba's Catholic Primary School. 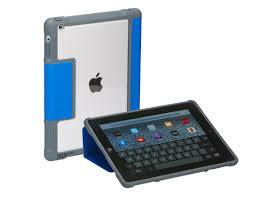 The Dux case provides best-in-class protection for your iPad. Military spec tested - exceeds US Dept of Defence drop test standards. Survives drop tests at 2m. Durable & water resistant polyurethane cover. Magnetic closure for easy fold into typing or viewing position. Instant on/off cover wakes up/turns off the device, saving battery life. Clear back to customise your device with personal images. Choose from 3 different colours - black, blue & red. up to two incidents of accidental damage, each subject to a $65 service fee. In addition, you’ll get 24/7 priority access to Apple experts via chat or phone through getsupport.apple.com. 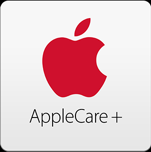 For more information, please see the AppleCare+ for iPad page. Rental finance to approved applicants. Monthly rate based in 36 month term. Flexirent figure includes protection against theft, loss & accidental damage. Please contact Eileen via phone on 9208 8888 or email.